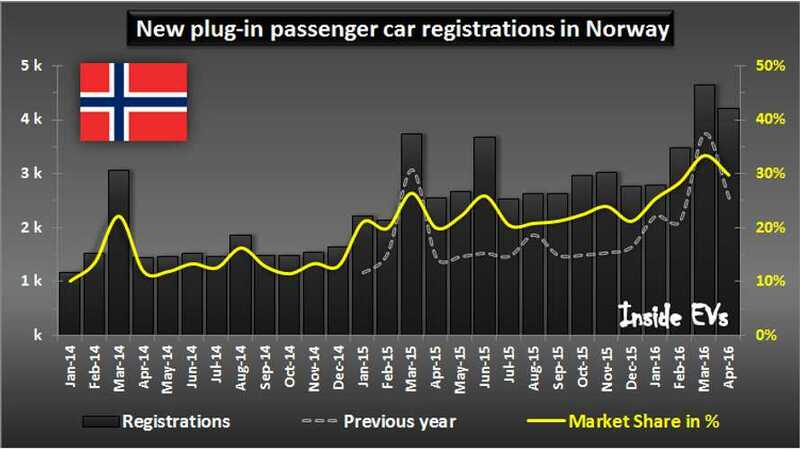 Not far from new a record, 4,215 passenger plug-in electric cars were registered in April in Norway, which is 65% more than year ago. 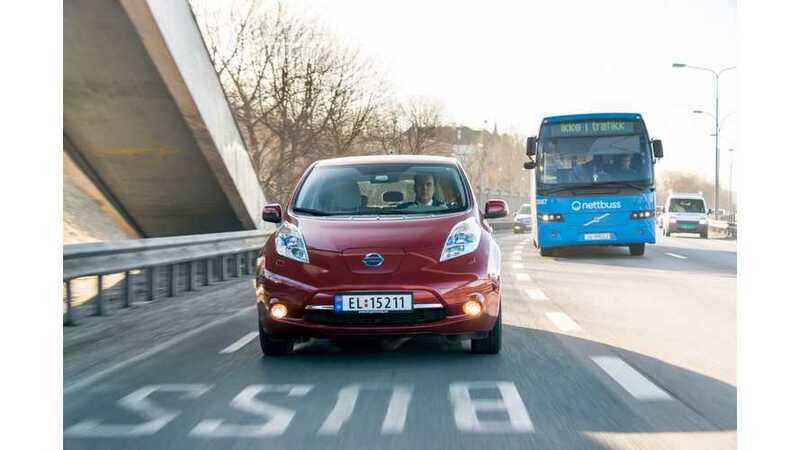 The Nordic countries, Norway, Denmark, Sweden, and Finland combined for over 100,000 in total plug-in car sales. 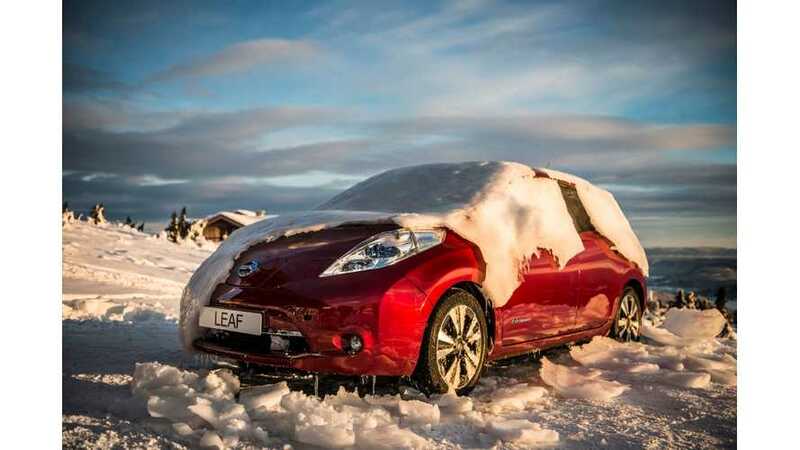 Renault-Nissan Alliance released new video presenting Norway as a leading example of EV adoption.